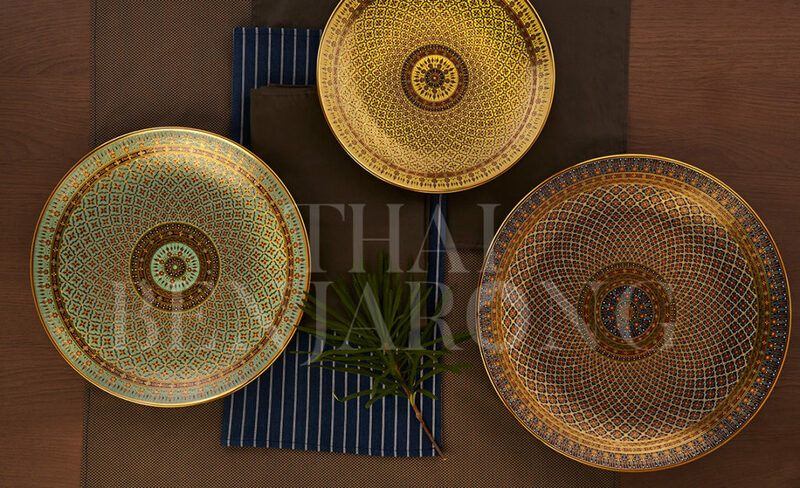 Celebrate THAI NEW YEAR 2019!! 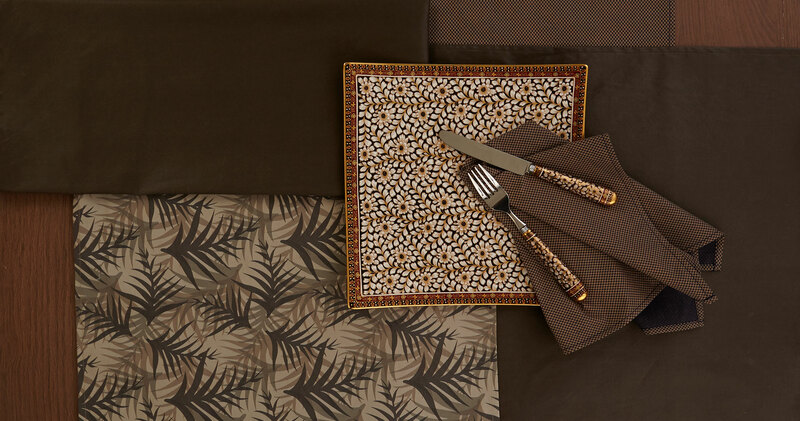 The order can be mixed with all available items!! 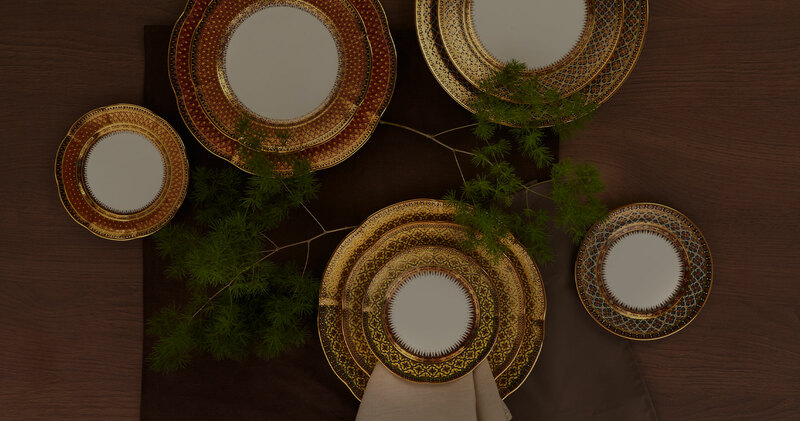 From now to April 30th, 2019. 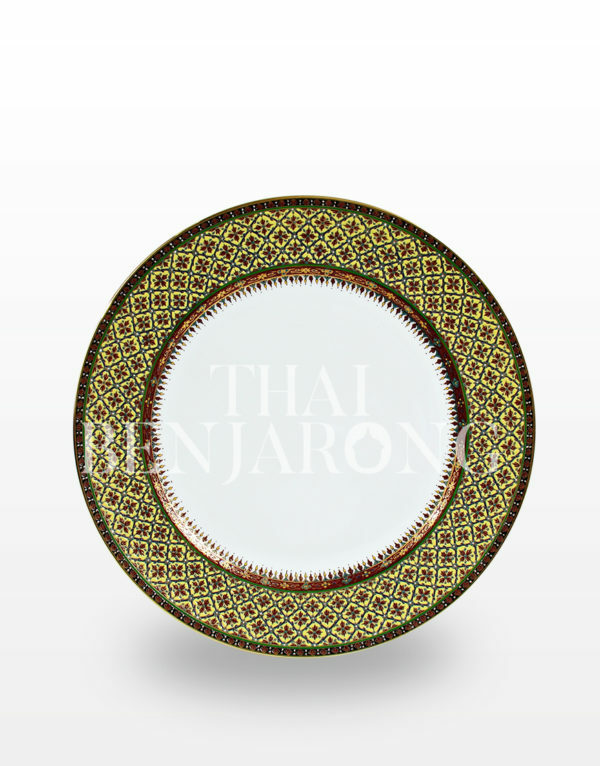 * For new custom made, the making process will take about 2 weeks to complete the production. 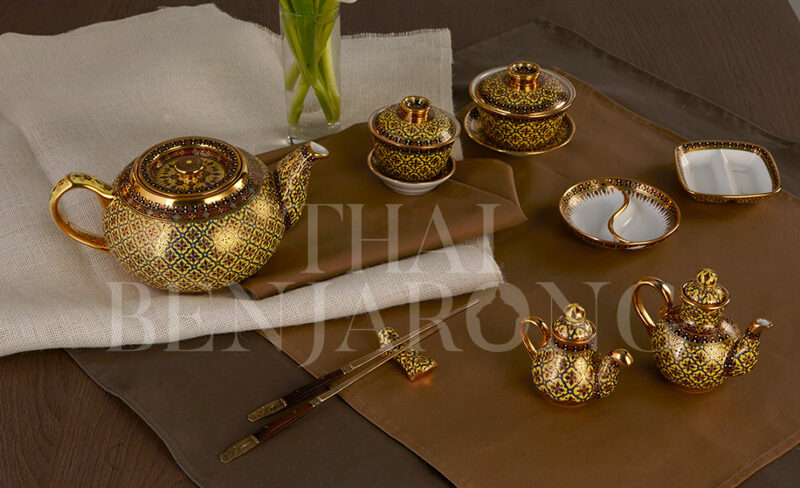 When you spend 10,000 THB or more. 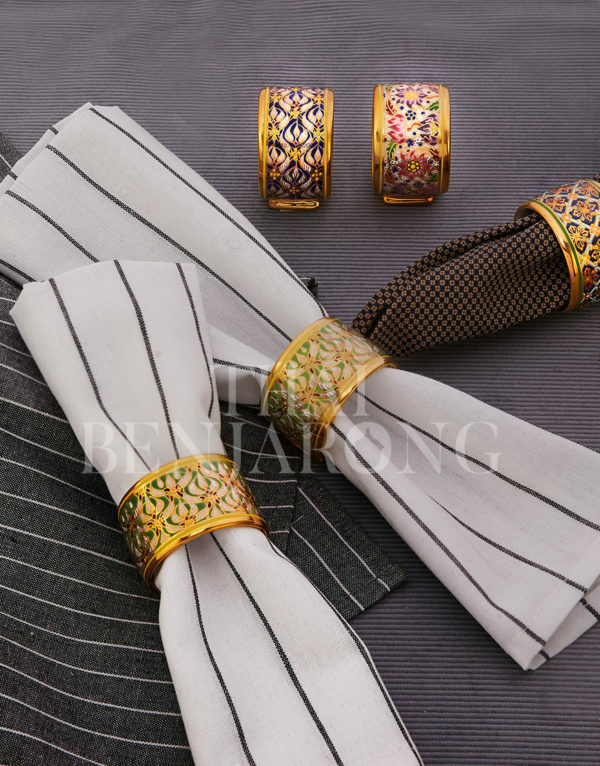 Start Today until April 30th, 2019. 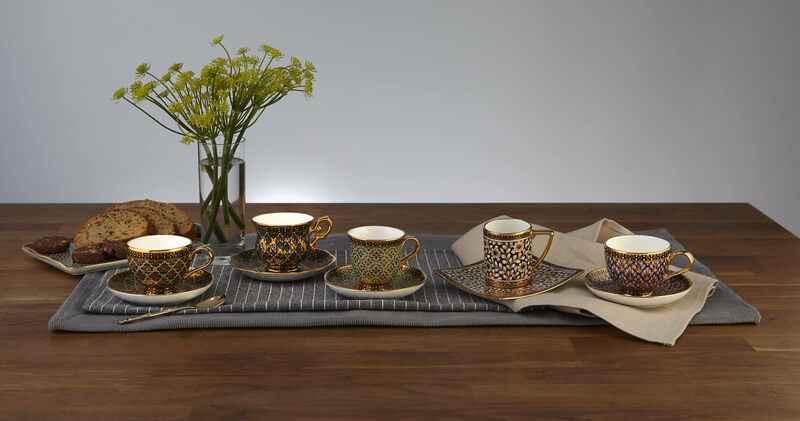 The order can be mixed with all available items!! 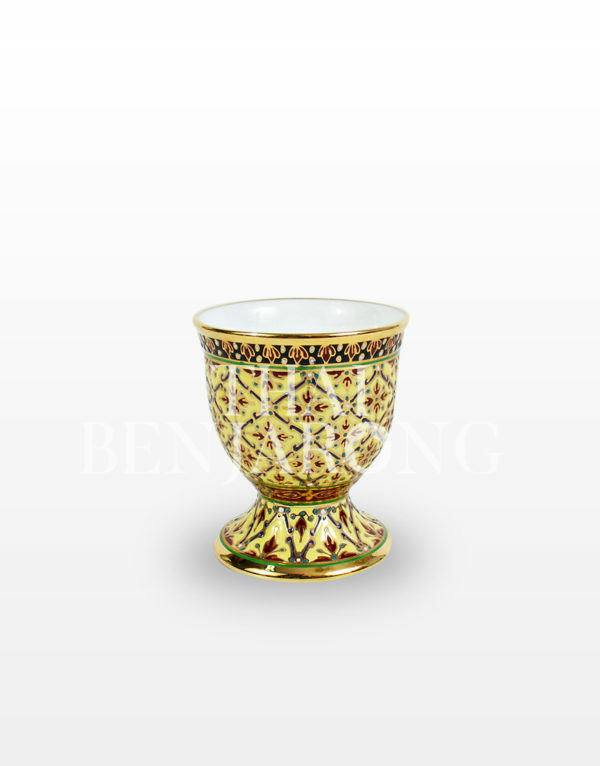 From now to April 30th, 2019.
will take about 2 weeks to complete the production. 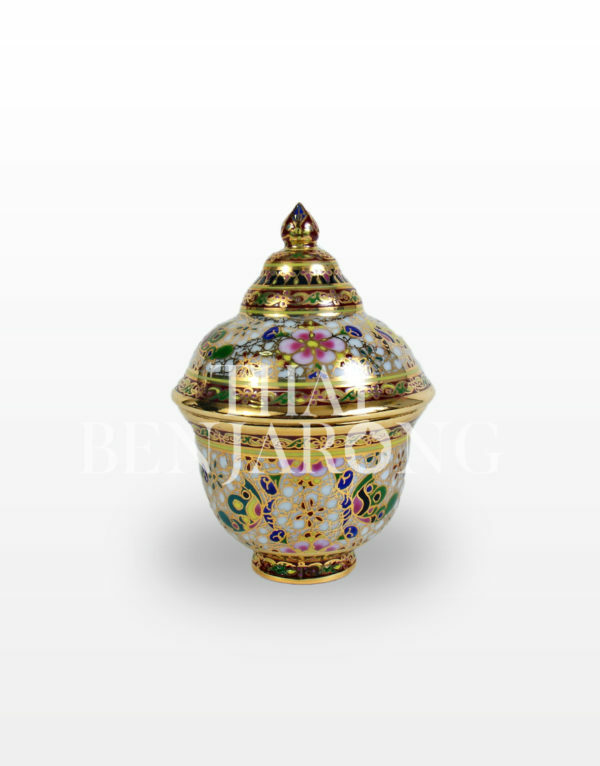 One Of The Most Colorful And Ornate Of Thai Handicrafts. Shop our extensive collection of all things here! 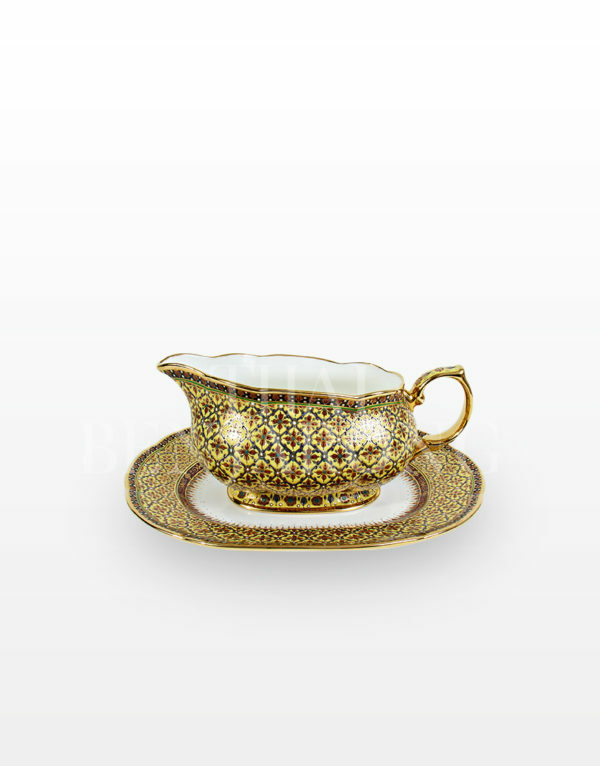 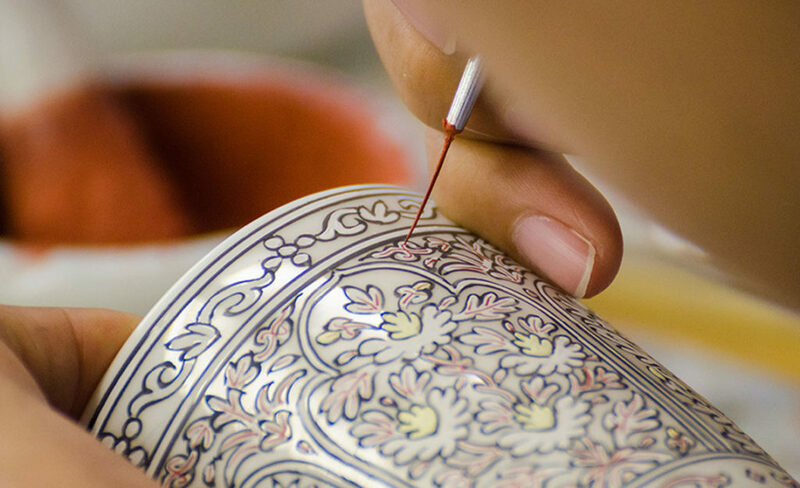 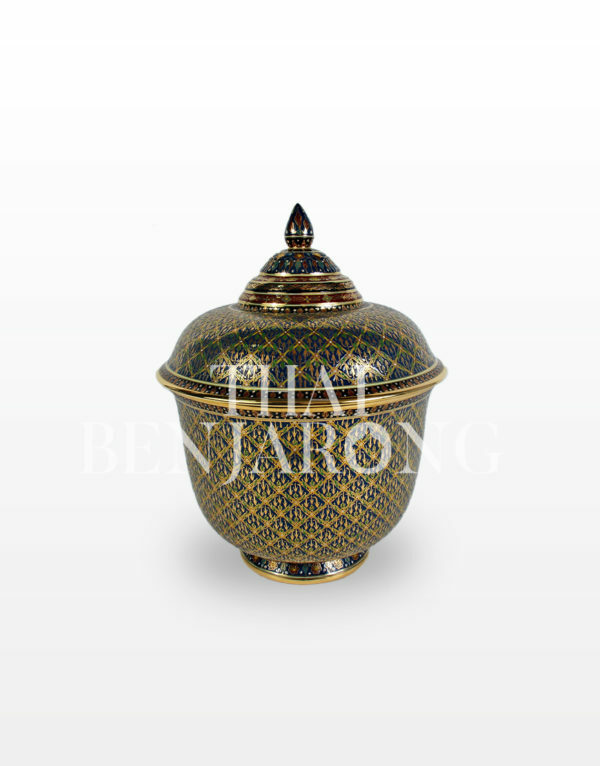 We would like to share the porcelain heritage from Thailand on this site which we started out as art producers. 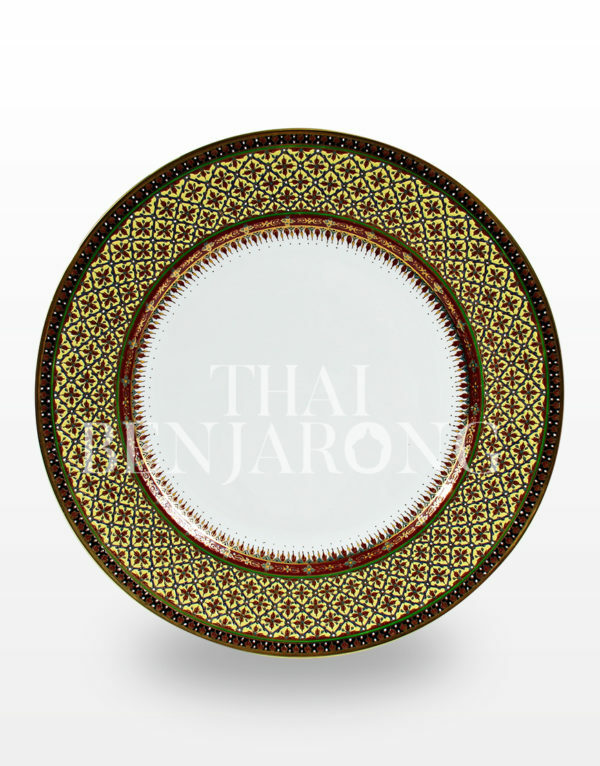 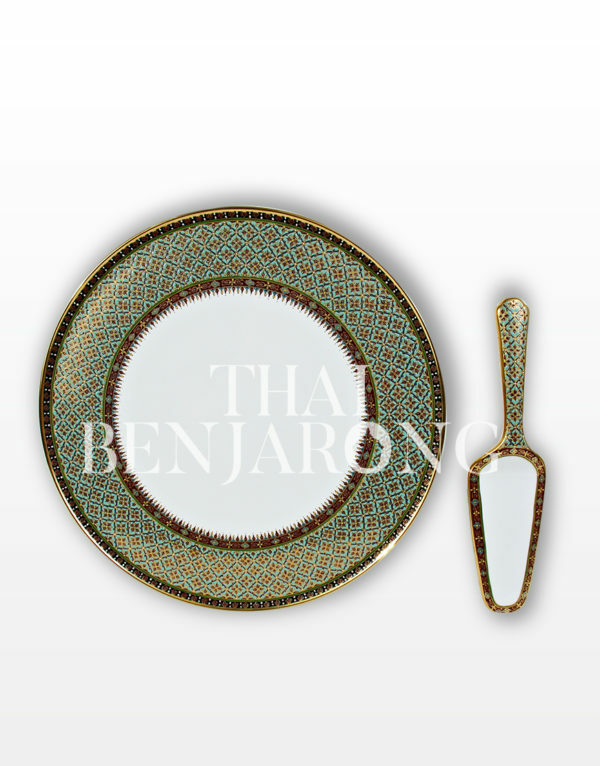 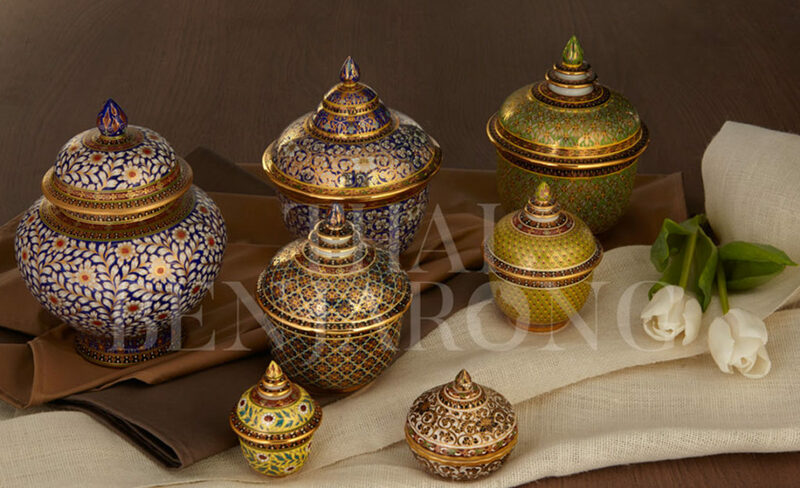 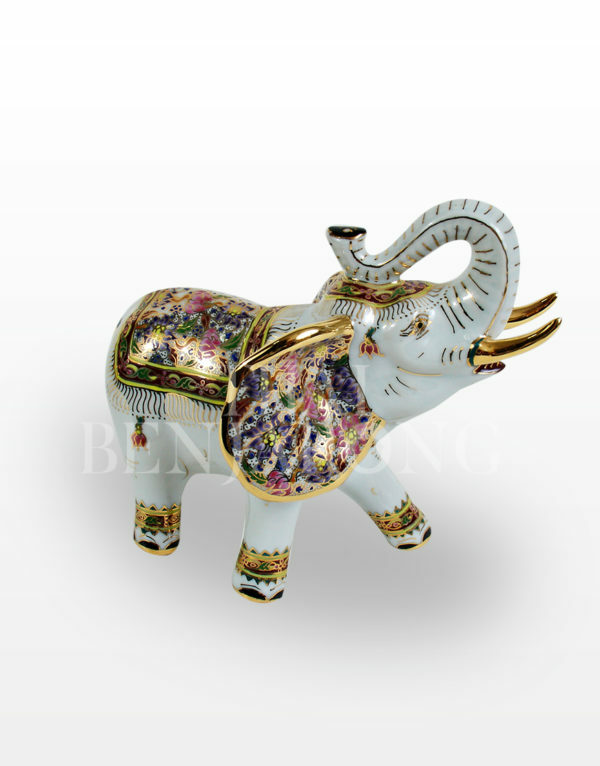 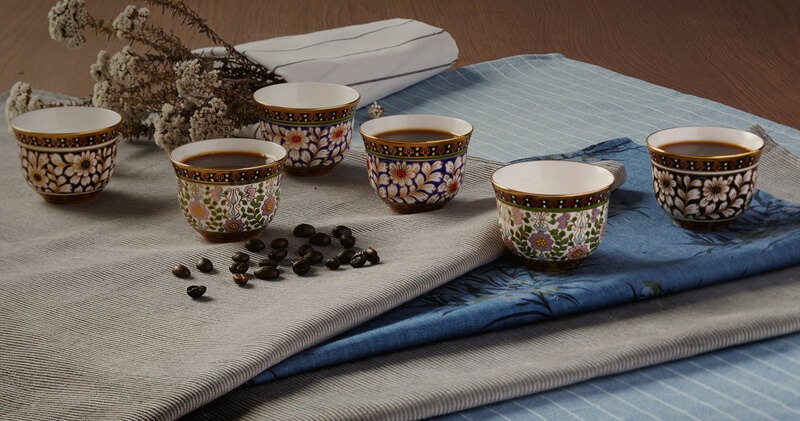 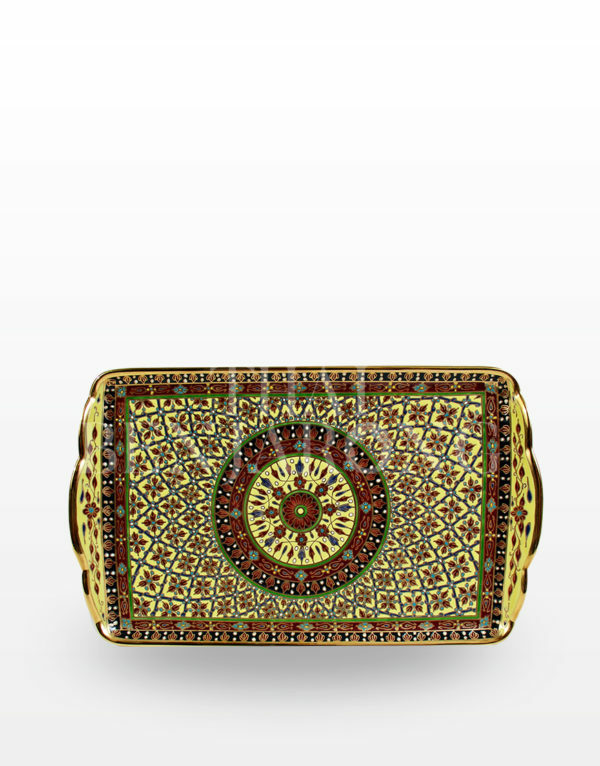 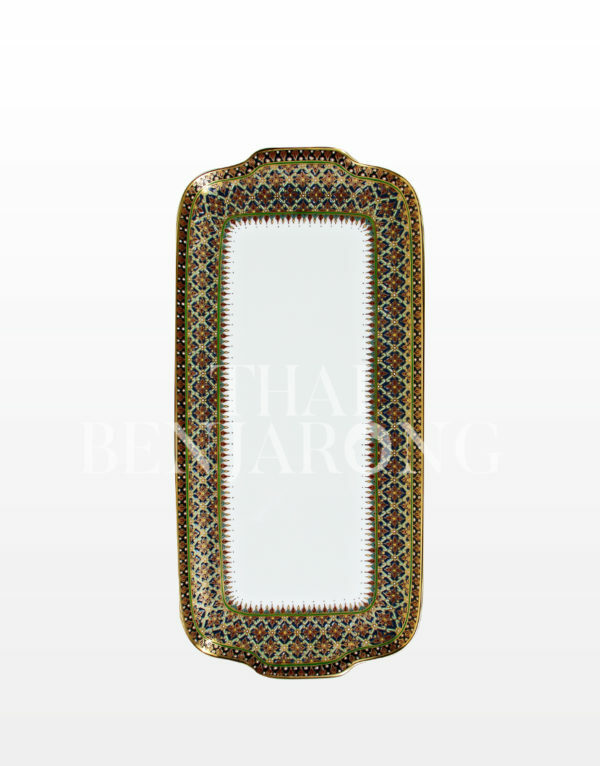 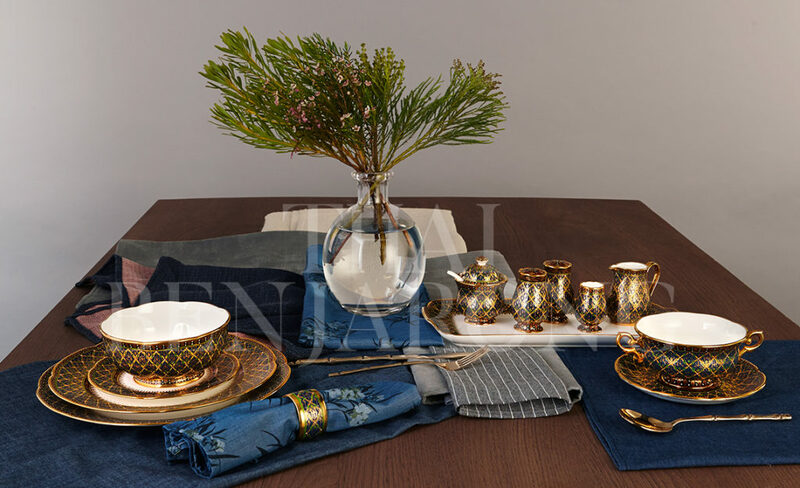 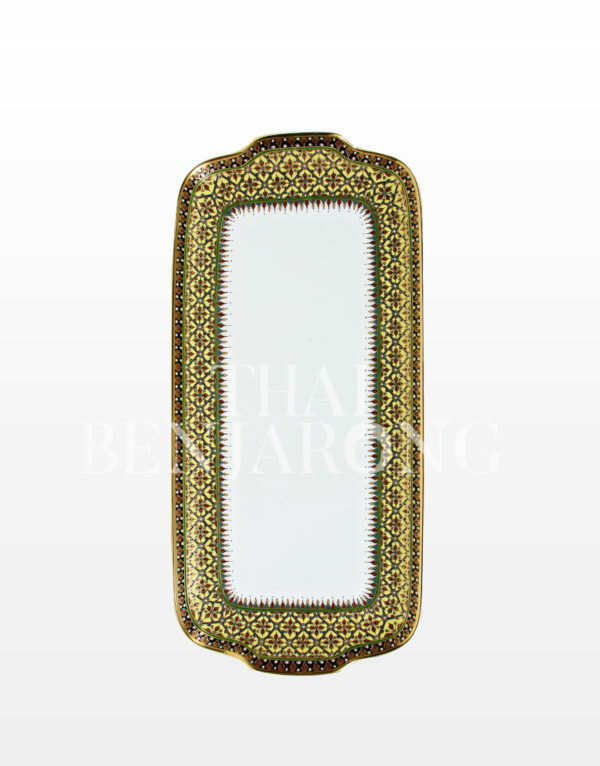 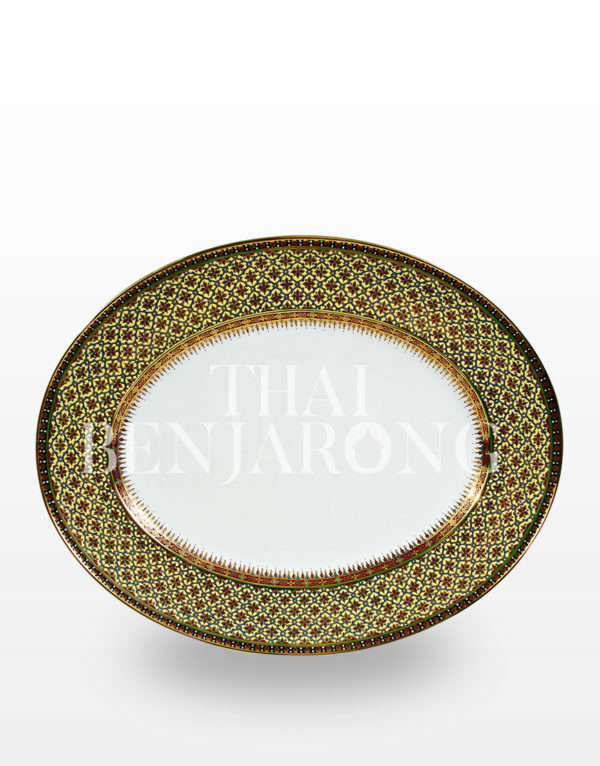 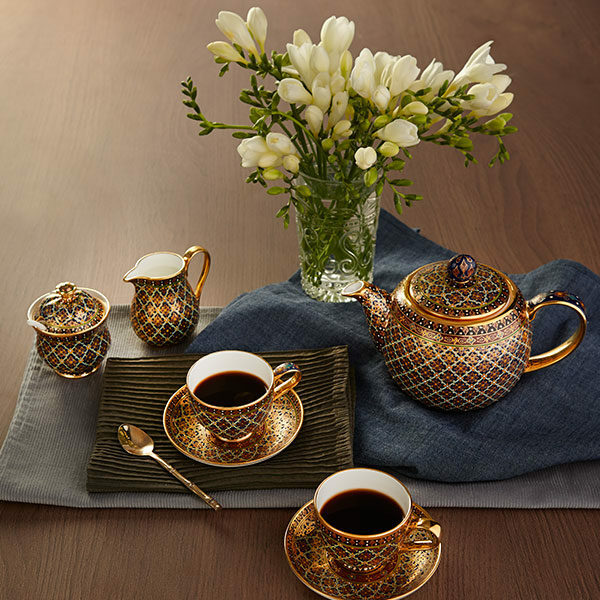 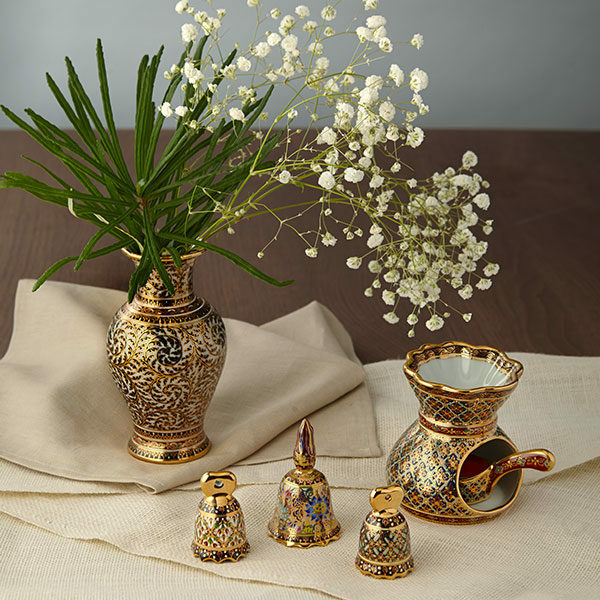 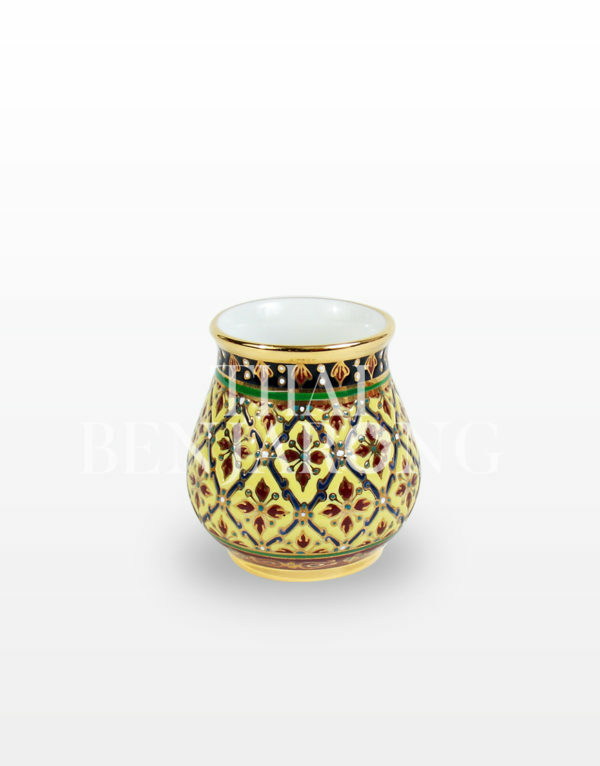 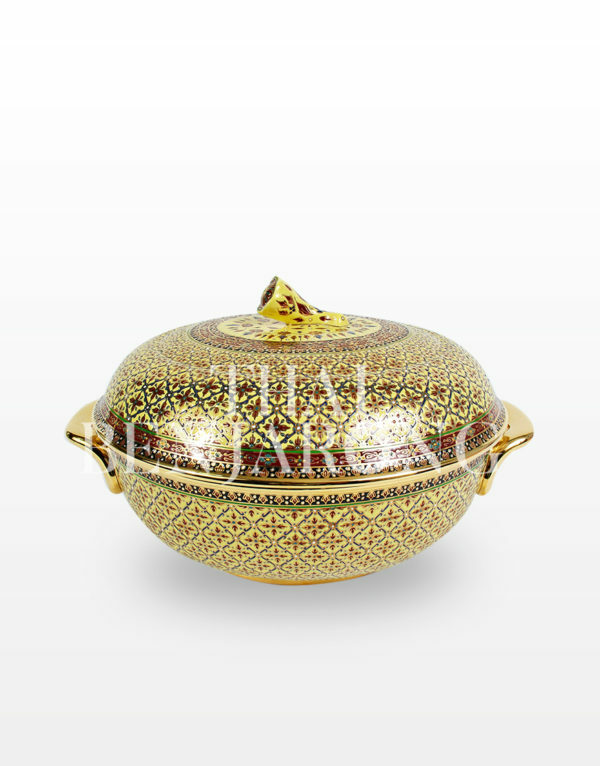 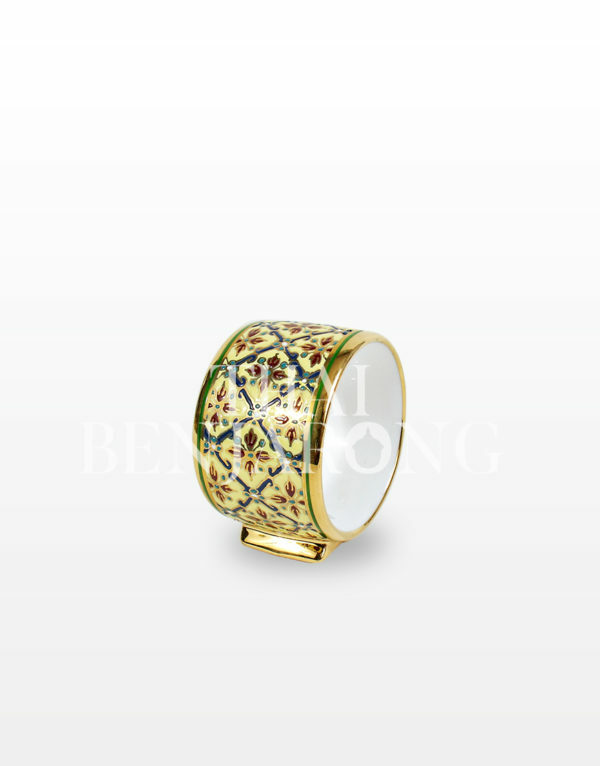 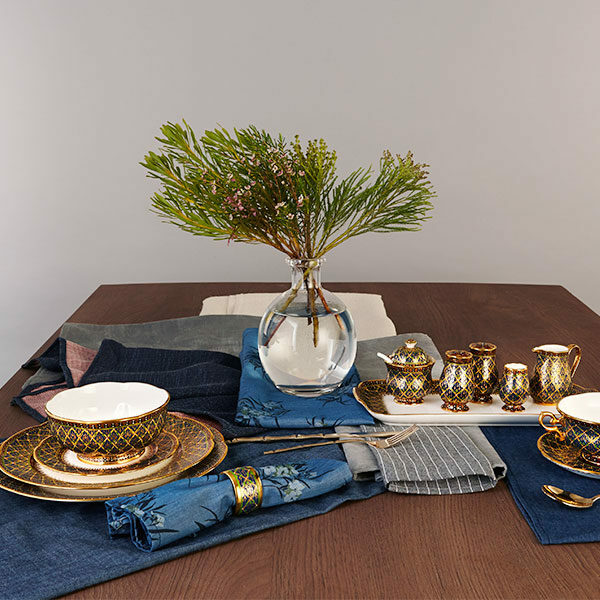 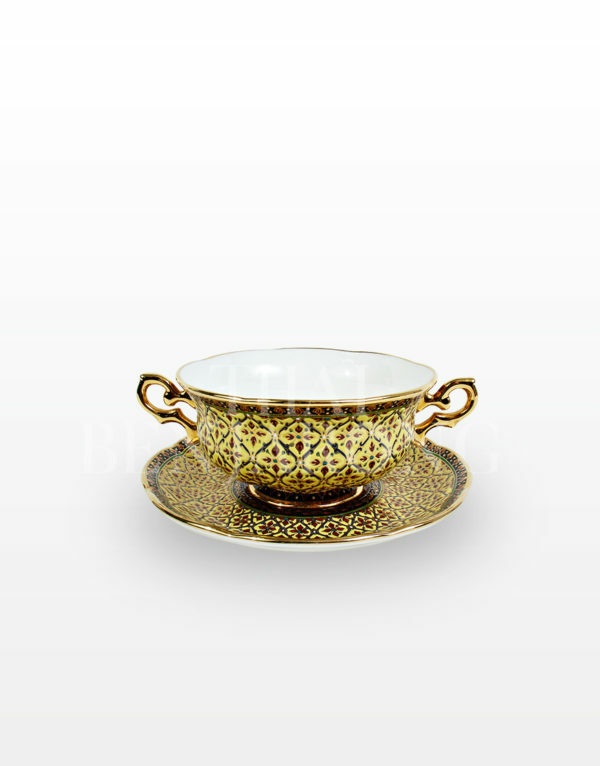 Discover items of a sophisticated Thai Benjarong that you have been looking for!